This Cork Board Is a Multipurpose Bulletin Board for Indoors and Outdoors! 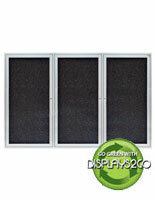 This Cork Board Is a Notice Board with Three Aluminum Metal Framed Doors that Lock and a Header! This Cork Board Can Be Purchased Online! 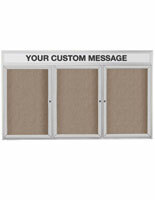 Common Size: 72" x 36"
Outdoor use recommended to be mounted under an awning or overhang. This cork board is a stylish, rugged cork board that has many incorporates. The surface of the board is produced from a sealed-back, natural-colored vinyl that is resilient, lasting for years to come. 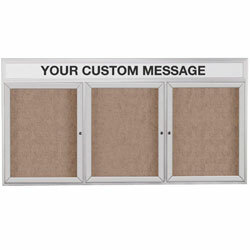 This cork board, likewise recognized as a discussion board, has a shallow depth to further embellish the display and enable you to exhibit larger postings. 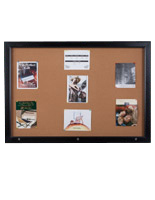 The frame of the cork board is produced from aluminum, with a sleek, satin finish fabricated to be rugged. There are also 3 acrylic, shatter-resistant window panes, additionally to locks, so your subject matter are sheltered. 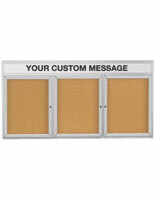 The 3-panel bulletin board, cork board is ideal for any environment. 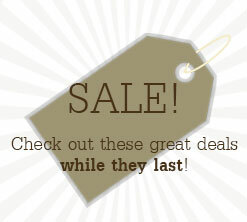 The customizable header is also ideal for adding your business name or company tagline. Four corner mounting holes are located on the rear of the display for wall mounting. Please Note: We do not supply the tackboards with the essential wall anchors or screws. Also, outdoor units should be placed under shelter. 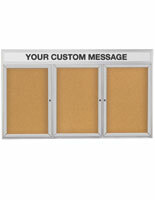 A cork board, for example an enclosed discussion board, or a 3 panel announcement board, is an appealing method to educate the public in an sorted fashion. This display is moisture resistant to keep documents safe from bad weather. 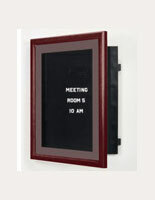 A cork board furnishes any lobby, hallway, or foyer with an informational directory. 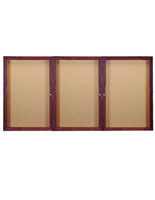 Many environment., for example banks, schools, firms, hospitals, and even churches, can employ a cork board. 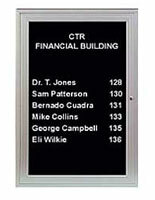 A wall-mounted lobby directory, cork board is utilized to post upcoming events, announcements, schedules, memos, or any other news deemed critical. Click here to learn more about the customizable header. 72.0" x 36.0" x 2.3"
Please add 14 business day(s) when determining the lead time.